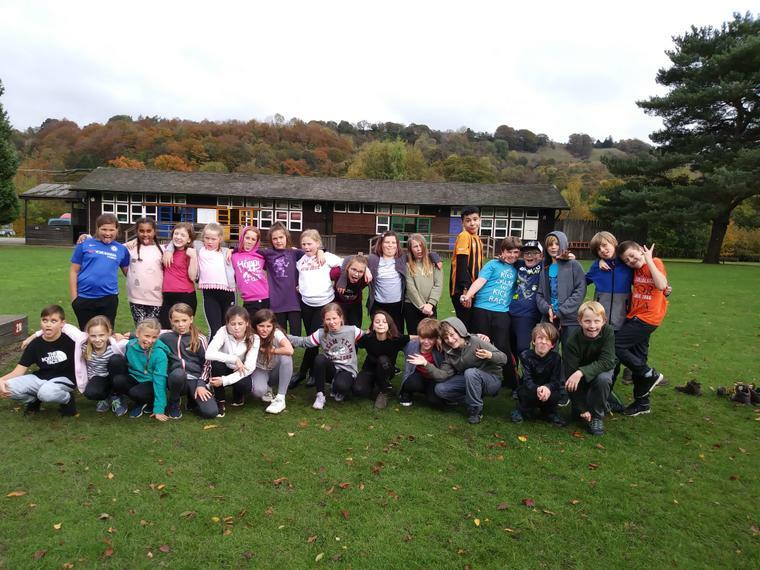 Bewerley Park October 2018. 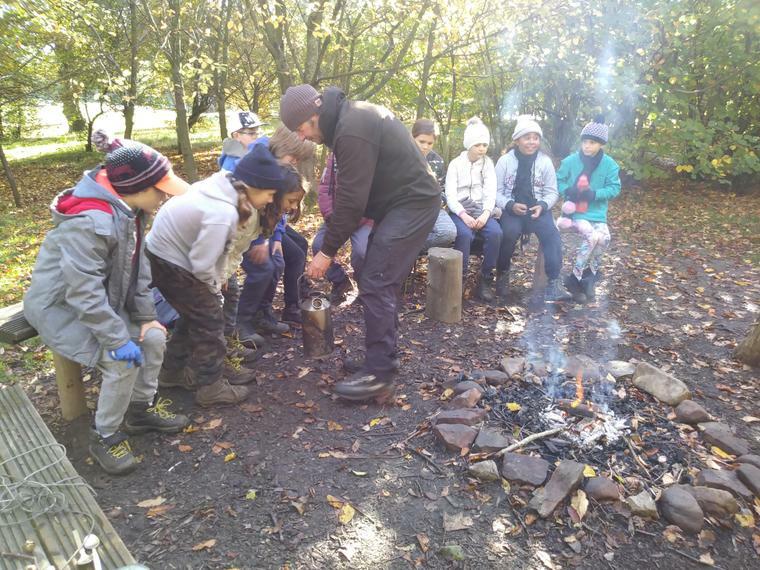 The Year 6 children visited Bewerley Park. 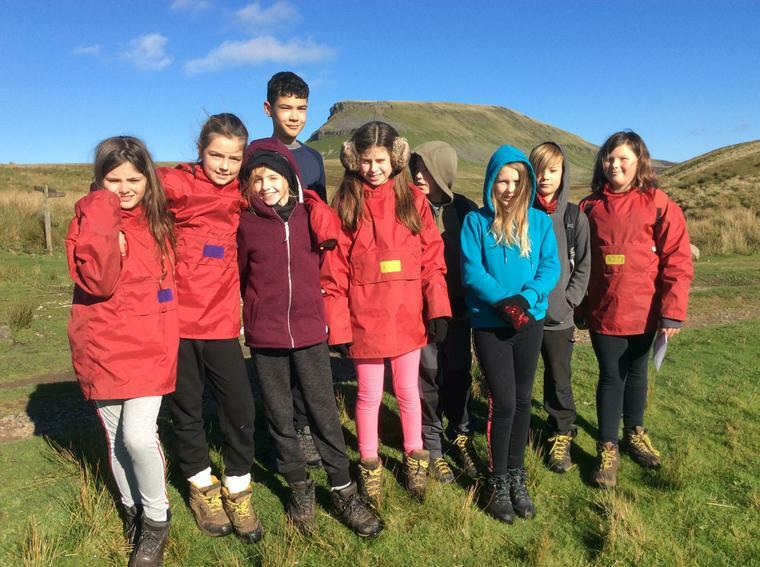 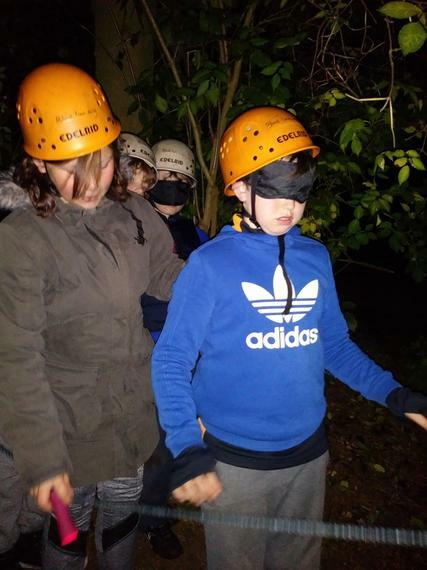 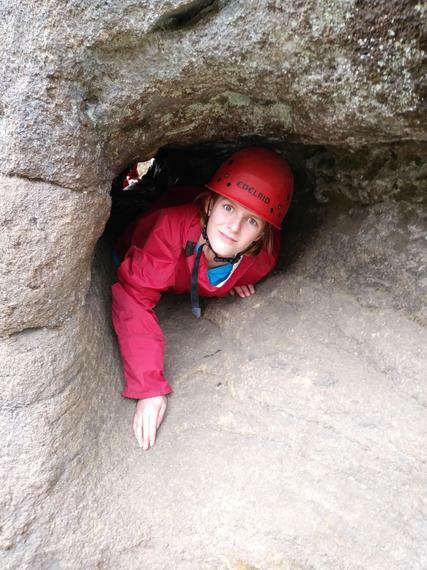 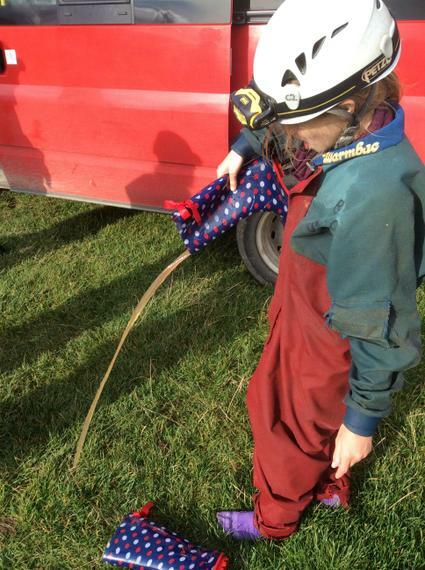 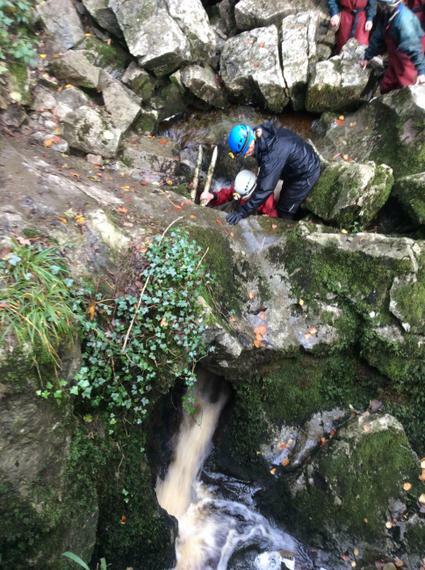 We took part in lots of outdoor adventures such as The Blindline, Canoeing, Climbing and Caving. 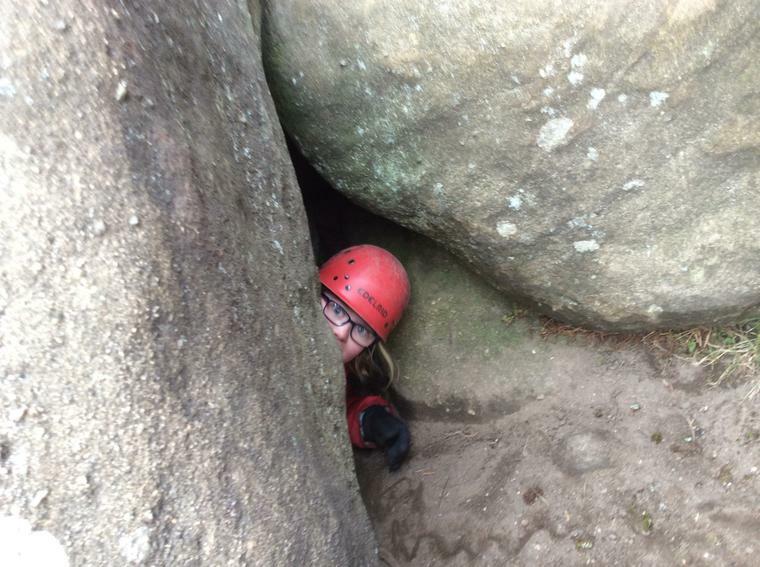 Bewerley Park March 2018. 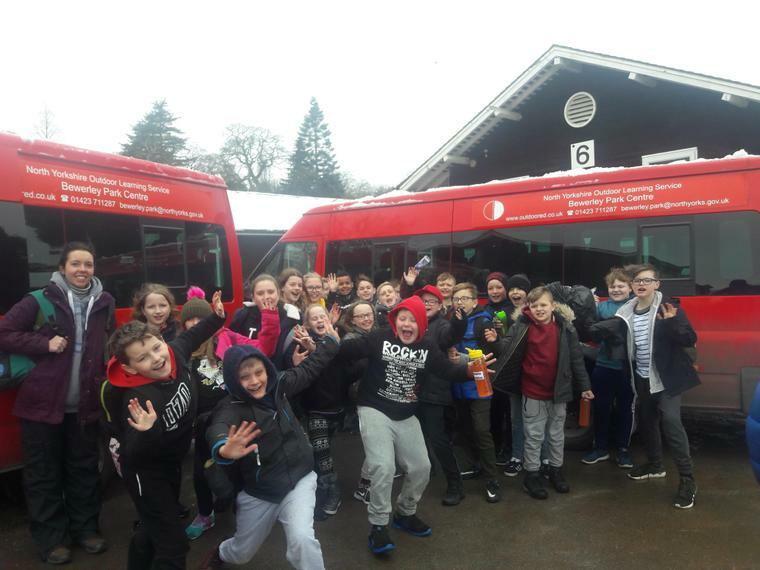 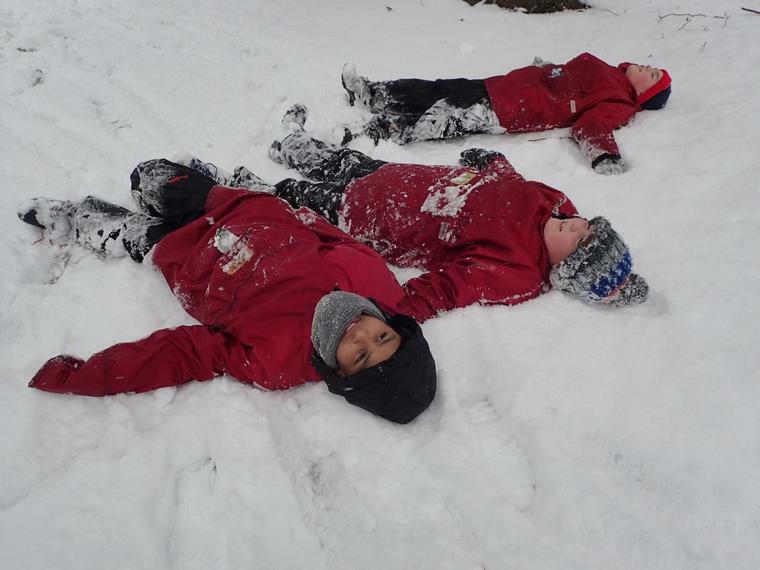 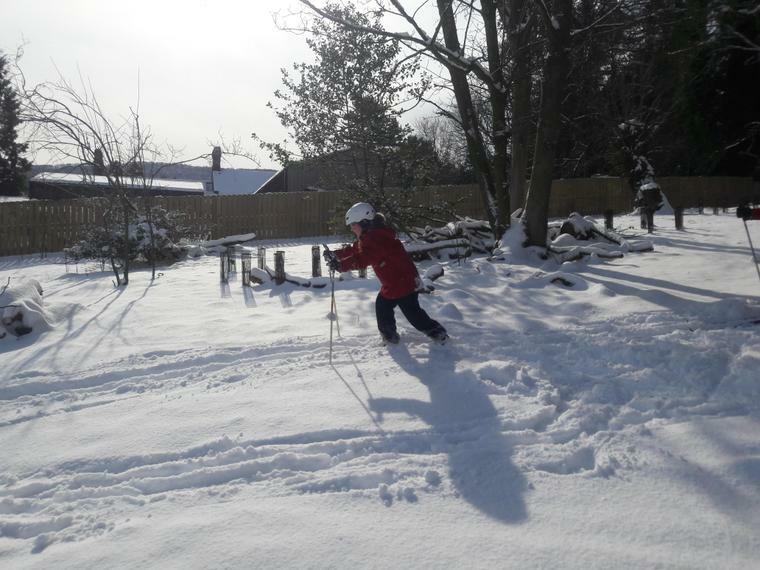 The Year 6 children had a fantastic, snowy week at Bewerley Park. 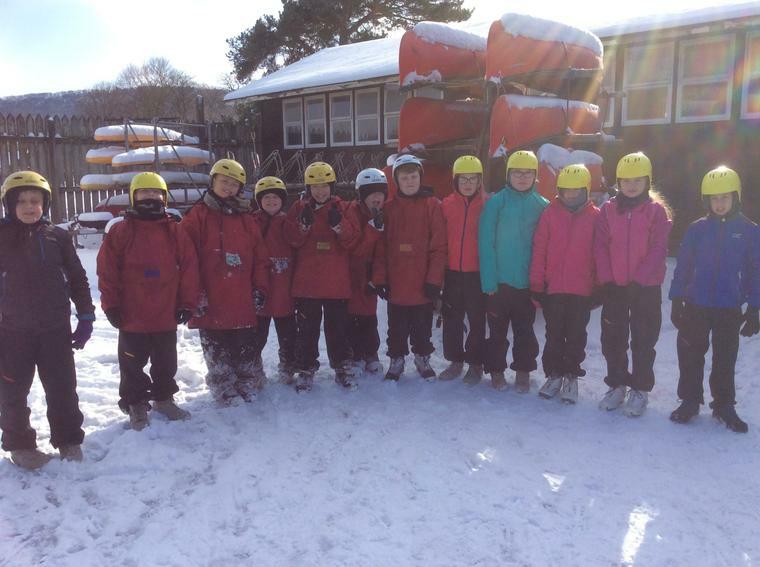 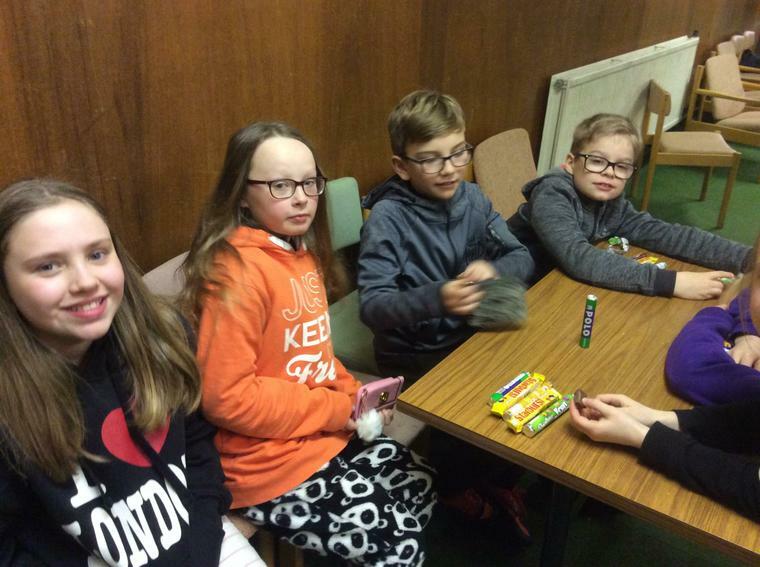 The orginal programme had to be changed and instead we got to enjoy skiing, sledging and exploring the local area in the snow. 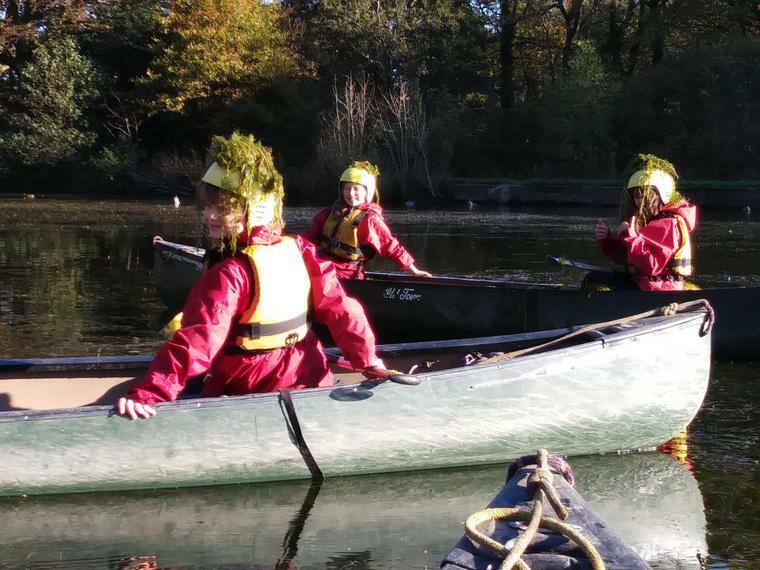 A great week showing how resilient Hallgate pupils are and that they have a growth mindset.